One of the hardest questions aspiring or even experienced Filipino travellers ask is how to balance travel with other priorities, particularly their studies. Tourism is an increasingly popular trend among Filipinos, as is graduating with a good degree to provide our families and ourselves with a brighter future, so our society says. But fret not. There’s a way to build your travel experiences without dropping out of school or abandoning your dream course. Apart from being travel-friendly, did you know that these seven countries are also highly rated places for Filipinos to study? Since the launch of the visa waiver programme for Philippine passport holders in 2017, Filipinos travelling to Taiwan have become virtually unstoppable. 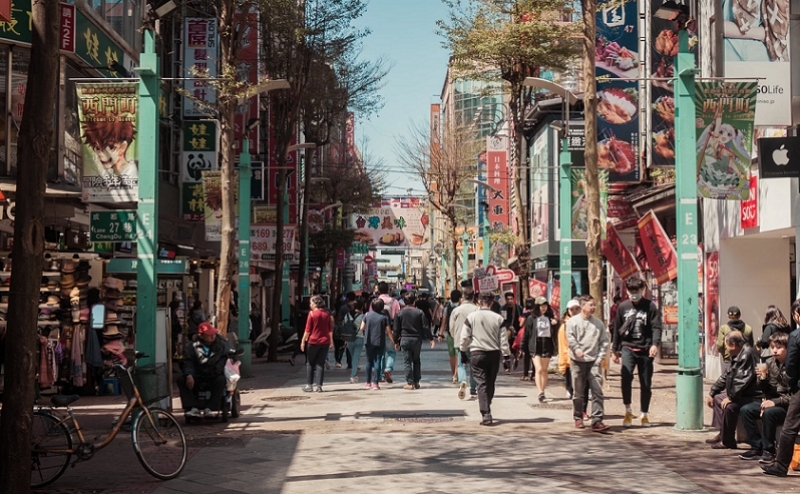 The home of the world-renowned bubble tea also offers innumerable attractions for temple hoppers, shopaholics, all-around foodies and of course, international students. This year, Filipinos can try studying in Taiwan through the several new scholarships offered by the country’s Ministry of Education. This is also in line with President Tsai Ing-wen’s New Southbound Policy, which encourages the exchange of Taiwan and the Philippines in areas like tourism, culture and education. From 1 Feb 2019, Filipinos may start applying for grants like the Ministry of Education Scholarship, Huayu (Mandarin) Enrichment Scholarship and International Cooperation and Development Fund. To be eligible for these grants, applicants should first be admitted to a Taiwan university, whether for pursuing higher education or simply learning the Mandarin language. You must also comply with other requirements set by the Taipei Economic and Cultural Office. 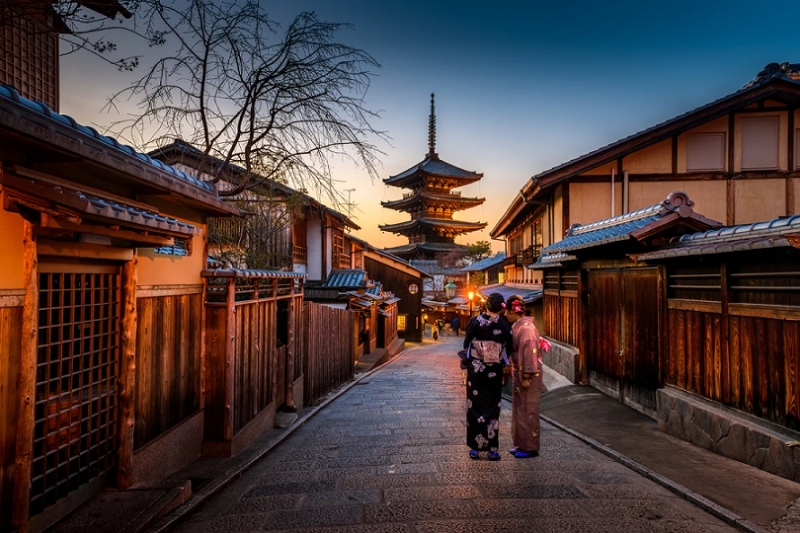 The second of only two Asian countries on the list, Japan is a haven for students who want to experience top-quality education while enhancing their understanding of sushi, shrines and temples. As most of you know, the country is also known for being one of the safest places in the world, hence providing a more effective learning environment for Filipinos. For a start, you can browse through web pages like the Japan Study Support which has information specifically for international students. To those who want to truly immerse in the local culture, language programmes like the one offered in Mejiro University are readily available. If you don’t have enough time to learn Nihongo, places like the University of Tokyo, Sophia University and Hokkaido University have programmes designed for English-speaking students. 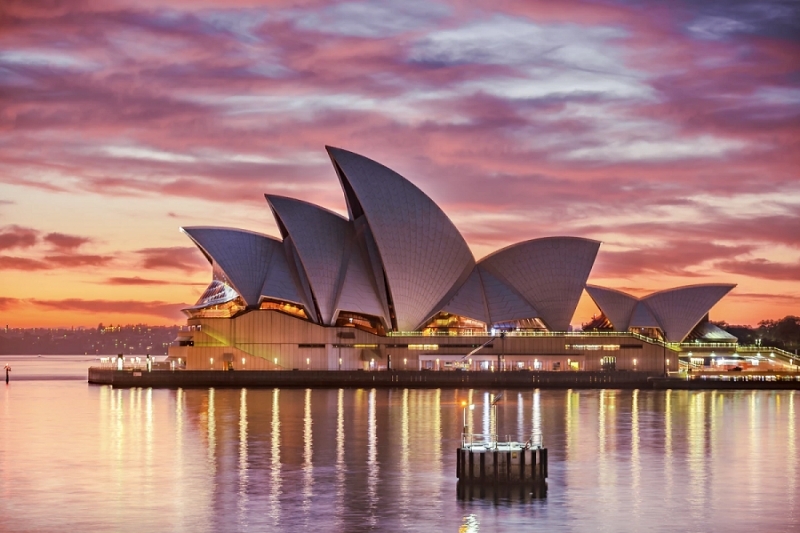 The Land Down Under has long provided a place worthy of being called international students’ home for a few months to years. What’s more, being able to study in Australia is an automatic ticket to travel around the entire continent with a single visa on hand. Being the closest English-speaking country from the Philippines, a large number of young Filipinos choose to fly to the country for its various student programmes. In fact, the Australian Trade Commission (Austrade) in the Philippines is working hard as ever to invite more Filipino students to enrol in local universities through a website called Study in Australia. Among the fields you can take range from the arts, humanities, engineering and technology to physical and social sciences. 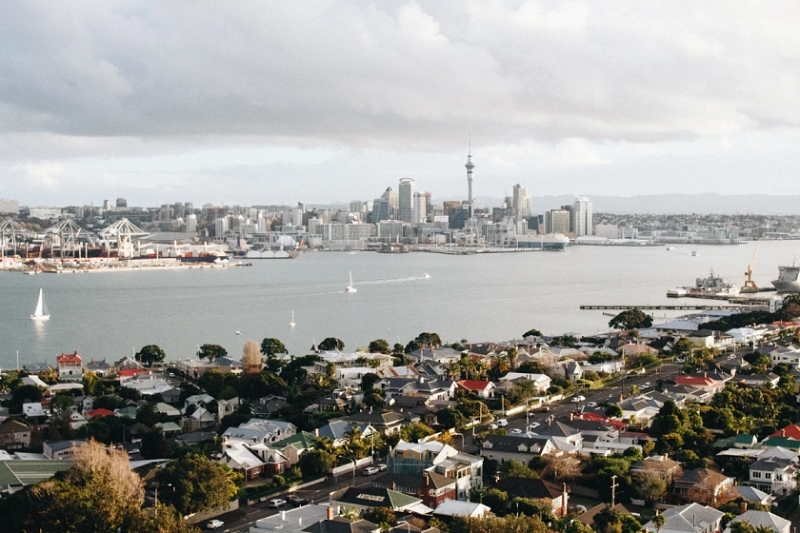 New Zealand is the perfect example of how learning can be facilitated by both a competent institution as well as a clean, safe, and not to mention, picture-perfect environment. Most programmes offered are laid-back in nature, which gives you more time to experience the country’s top activities such as tasting wine at Waiheke Island or even scaling Franz Josef Glacier. Moreover, New Zealand is a testament to how being in a remote location doesn’t stop a country from offering high-quality education. Eight of its universities actually made it to QS World University Rankings’ list of top 500 universities for 2018! The country welcomes students from areas in the ASEAN, including the Philippines, to qualify for grants like the Victoria University of Wellington ASEAN Undergraduate Tuition Fees Scholarship. Even better, finding a job after you finish your studies has been made easier because of the country’s new post-study work visa policies. Not only is Canada a great country to work long-term or move to permanently, it’s also an excellent choice for Filipino students who want to be at the top of their game. Furthermore, this North American country is the birthplace of some of the world’s most breathtaking natural sites like the Niagara Falls and Moraine Lake. 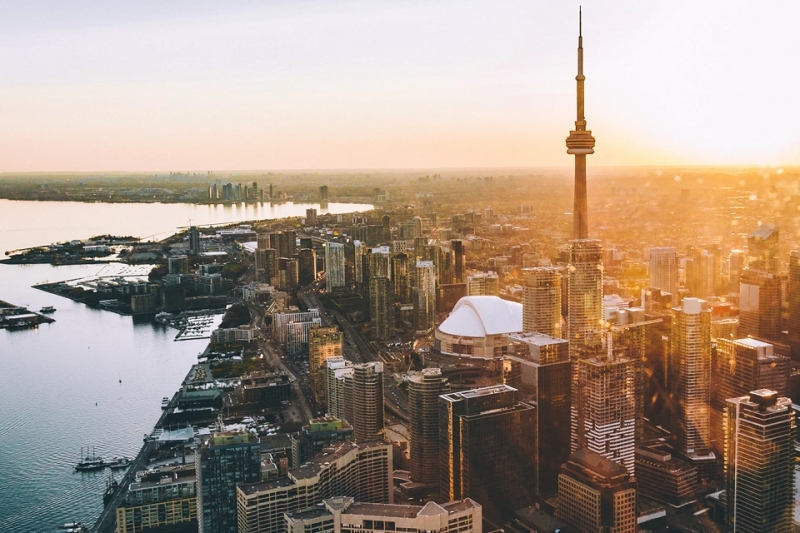 The most popular cities in Canada for international students are Toronto, Montreal and Vancouver — the same cities that have the highest number of Filipino population. This means it will be easier for you to adapt to the country’s culture and hopefully find a place to stay in if you feel homesick. This number also led the Canadian and Philippine governments to push for a new programme called Study Direct Stream to help more Filipinos make their dream to study in Canada a reality. Launched about two years ago, it saves Filipinos from the hassle of submitting huge amounts of financial paperwork while guaranteeing faster processing time. Like Canada, the United States of America is no stranger to Filipinos looking to advance their career or education. Filipino skills, particularly in the business and marketing industries, are highly valued throughout the country. It’s also worth stressing that the country comprises of several states, further expanding your travel and study opportunities. In addition, at least five of the country’s universities are consistent placers in the top half of the world university rankings. Qualifying in any of them will automatically make you a top contender in several job positions anywhere in the world. Moreover, the diversity of the country is equivalent to the wide variety of study programmes available. 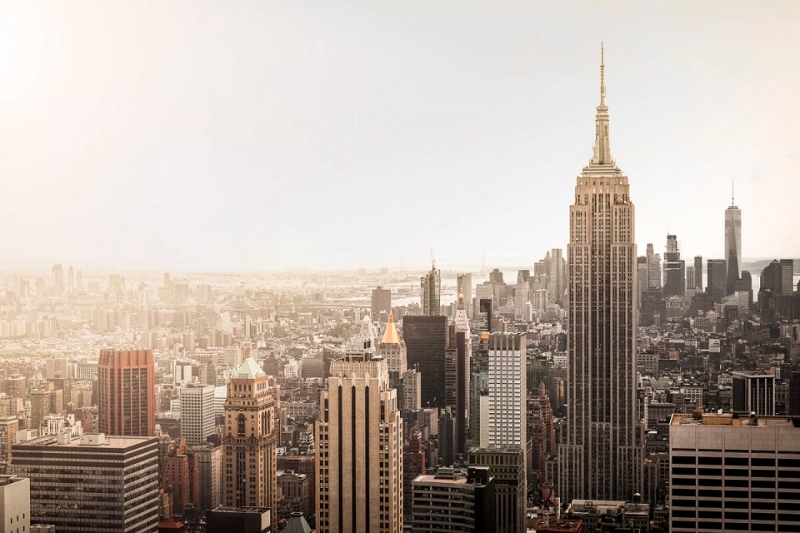 So whether you’re taking up a master’s degree in the sciences or looking for an internship in a fashion course, there’s a place for you in the US. Compared to destinations in Southeast Asia and South America, the United Kingdom is a generally expensive country to travel for leisure among Filipinos. This is why having a job or an educational programme is one of the best ways to discover the country without compromising your budget. According to the British Council, almost half a million international students come to the country for higher education. What makes studying in the UK different from most others is that local institutions really value engagement among its students. This comes in the form of frequent seminars or practical projects that enhance your knowledge of your chosen field, as well as your confidence and creative thinking skills. It’s also important to note that the UK is one of the cheaper entry points for exploring the Schengen area of Europe. 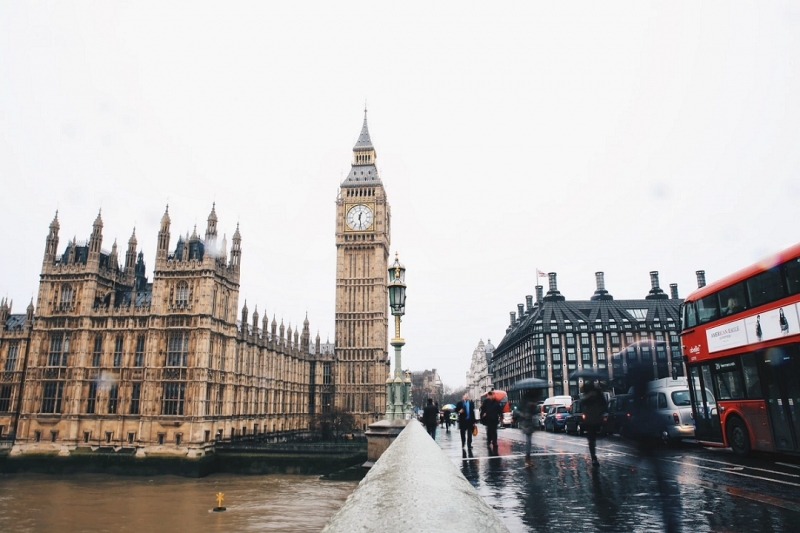 The best part about studying abroad is the wealth of opportunities not only for learning inside a classroom, but for exploring your temporary locale at a much slower pace. For more information on studying opportunities in each of these countries, you may visit the websites of their respective embassies in the Philippines.